Djakarta Warehouse Project (DWP) has come a long way since its inception in 2008. Evolving from underground raves into the biggest dance festival in Asia, organisers Ismaya Live have transformed DWP into an international brand, putting Indonesia firmly on the festival map and into the touring schedules of some of the world’s top acts. In celebration of its 10th anniversary, and always striving to keep things fresh, Ismaya have not only announced a jaw-dropping line-up, but also the relocation of DWP to GWK Cultural Park on the idyllic island of Bali, with festivities now extended from two to three days. 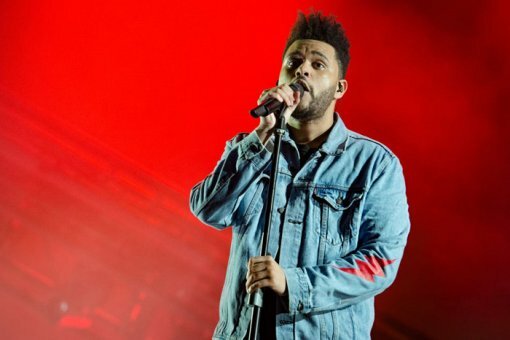 Kicking off the first wave of artists announced for DWPX is multi Grammy award-winning and platinum recording artist, The Weeknd. His immediately recognisable take on R&B and string of collaborations with the likes of Drake, Daft Punk, Beyonce and Kanye West, has made him into global megastar. Stepping onto an Indonesian stage for the first time at DWP, punters can look forward to hits from all three albums, as well as from his critically acclaimed EP, ‘Dear Melancholy’, that dropped earlier this year. 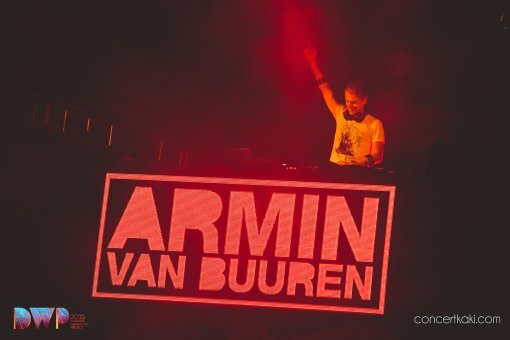 Making his triumphant return to Indonesia is the godfather of trance and DJ Mag’s #1 DJ four years in a row, Armin Van Buuren. He joins Swedish EDM sensation Alesso, who will be sending the crowd into a frenzy with chart-topping records such as ‘Heroes’ and Calvin Harris collaboration, ‘Under Control’. Returning to DWP is French super producer and one of the most in demand acts currently on the circuit, DJ Snake. Laying claim to the most streamed song on Spotify back in 2016 with ‘Lean On’, Snake has since launched his French collective ‘Pardon My French’ and been nominated for a Billboard Music Award for Justin Bieber collaboration, ‘Let Me Love You’. His supercharged performance is not to be missed. 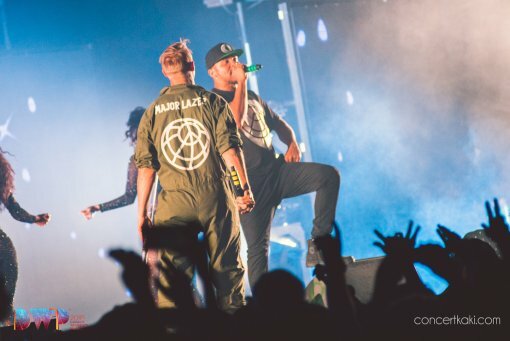 Joining these heavy weights is Major Lazer Soundsystem, the unstoppable three piece consisting of Diplo, Jillionaire, and Walshy Fire. Spanning numerous genres including reggae, dancehall, house, and moombahton, their energetic set will keep the party going into the early hours at this year’s DWP. The ever enigmatic and always explosive Porter Robinson adds further to the already burgeoning dance line-up, with trap royalty RL Grime capping off the first wave of headliners. With plenty more acts and activations soon to be announced, excitement is already starting to build for this special edition of Djakarta Warehouse Project. 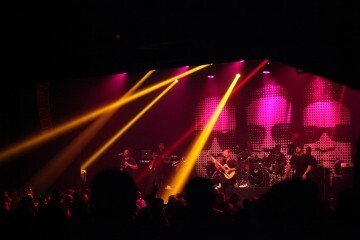 Legendary Reggae Band UB40 Brought The House Down In Their Performance At KL!